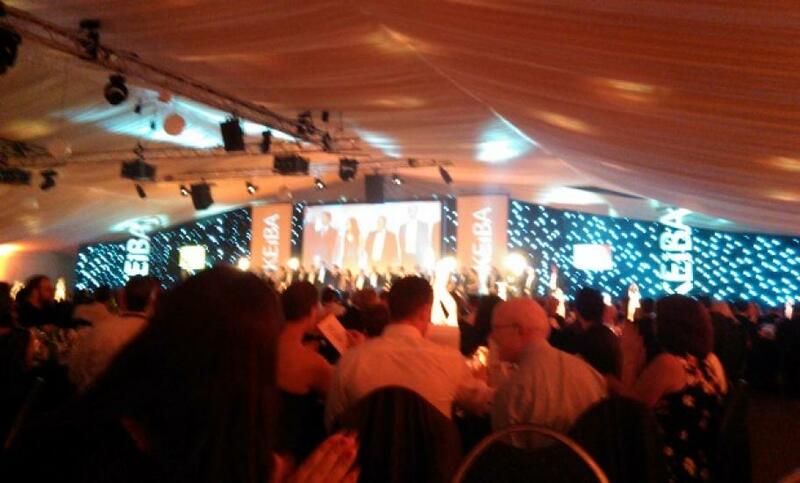 Keith Grimley, our Business Development Manager, attended KEiBA (Kent Excellence in Business Awards) last Thursday 25th June. Congratulations to all the award winners at the event and a huge well done to all those who attended for raising £4,000 to share with local charities including Porchlight, for whom we are proud to be Corporate Ambassadors. Porchlight works with vulnerable and homeless adults to give them the skills and confidence they need to return to the workplace and ultimately break the cycle of homelessness. Last year alone, the charity helped over 100 adults in Kent and Sussex to find paid work or job placements in the region.